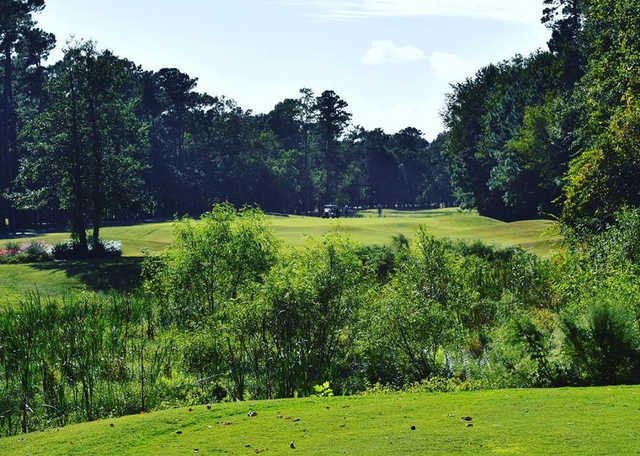 Wachesaw Plantation East championship course, designed by Clyde Johnson, was built on this beautiful former rice plantation. 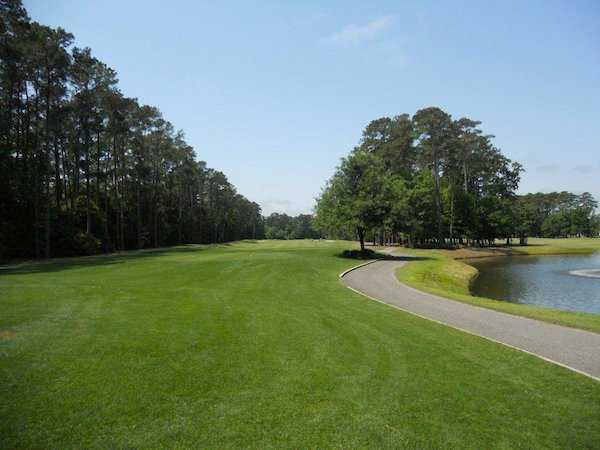 The area is heavily wooded and framed with oaks and a gentle undulating terrain, making for a pleasurable game. 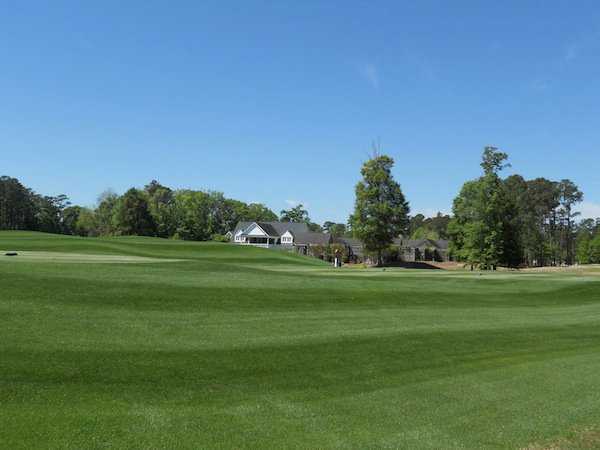 The five sets of tees ensure inclusion of all ages and skill levels. 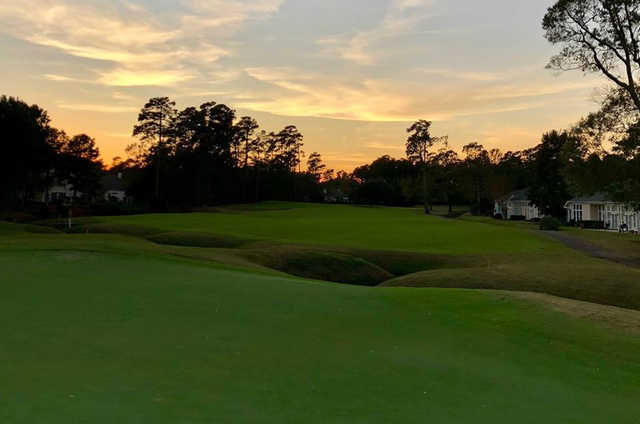 Freshwater lakes line the greens with the hint of Scottish-flair for design on this nationally televised course for the LPGA and Kathy Ireland/Greens Competition Classic. 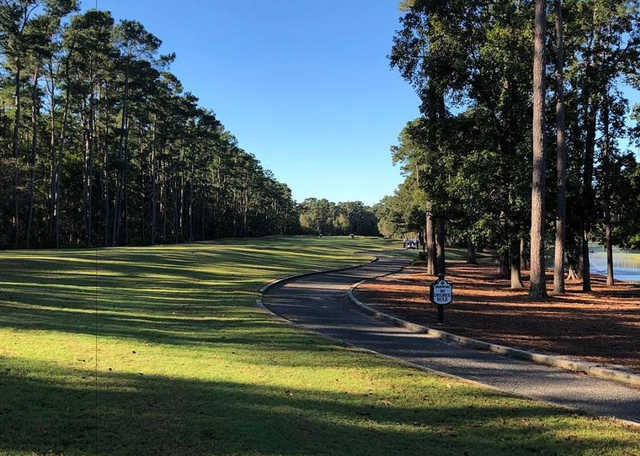 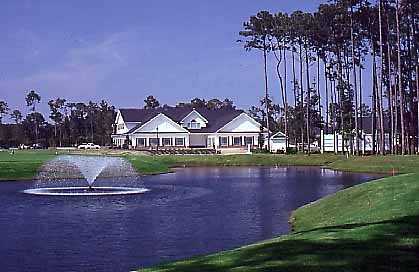 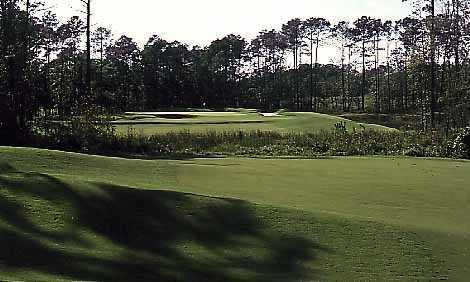 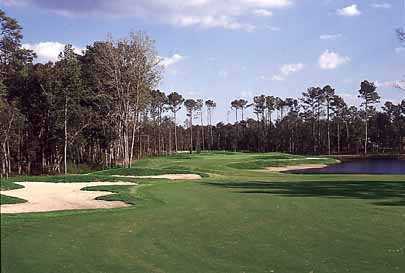 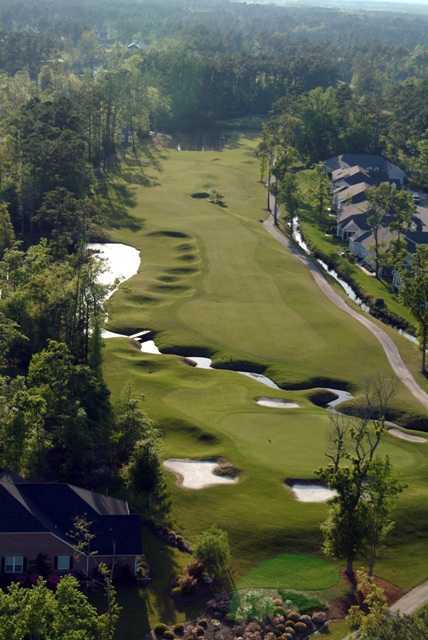 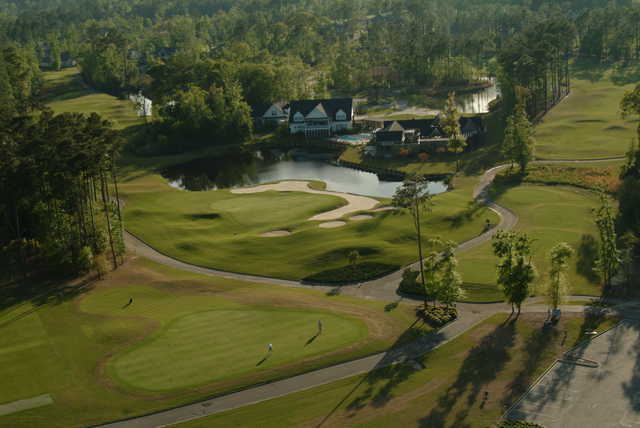 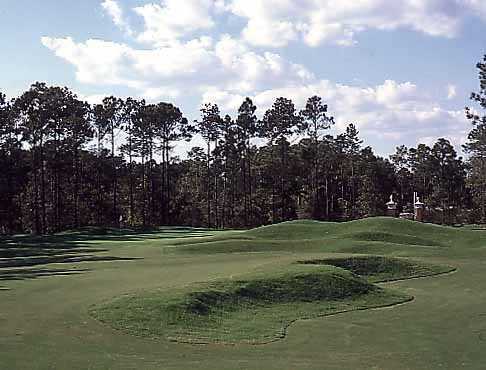 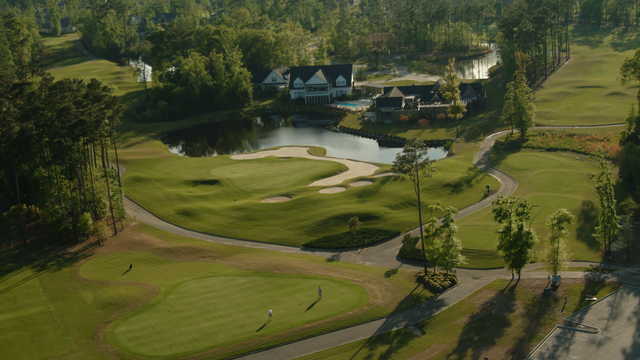 As one of the Prime Time Signature Courses, Wachesaw Plantation East is a perfect course for your South Strand golf vacation.